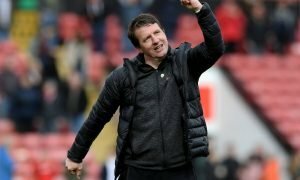 Improve the GK, get ace tied down: Ross' Sunderland demands this summer - Opinion | The Transfer Tavern | News, breakdown and analysis on all things football! 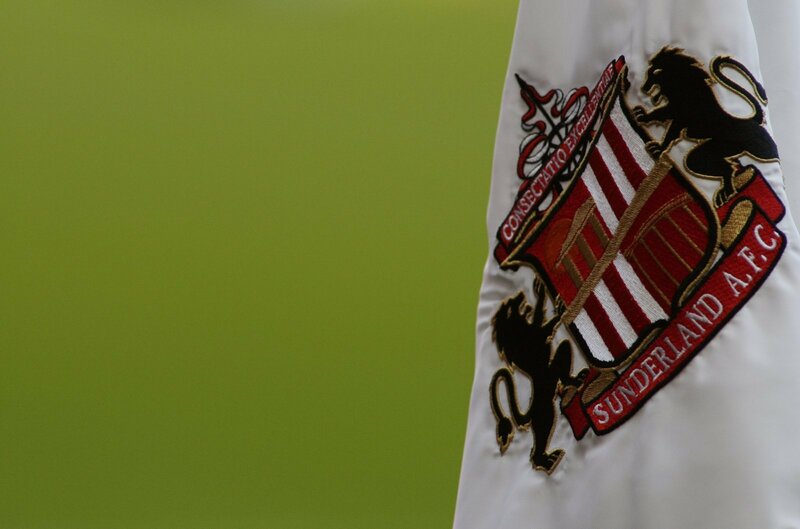 With promotion back into the Championship looking likely, Jack Ross must begin to look at where he can strengthen his Sunderland side and really get back where they belong. It’s going to be a long process and, as every Black Cat reading this will know, long-term planning is something that’s been severely missing at the club. After a few dismal years, the club have seemingly finally found the key formula that will help them climb back up the football leagues. Currently sitting in third with a game in hand, Jack Ross and his side truly look like a match made in heaven. Indeed, he has been the perfect man for one of the biggest re-builds in English football. So, if the progress is to continue happening and promotion is achieved, Ross will have to make sure he has complete backing from the board, and go into the new Championship season with a squad capable of handling what would be a demanding season. Here’s a couple of suggestions the Scot should make during the summer window. There have been times this season where the Sunderland goalkeepers have been looking like the weakest link within what is otherwise a strong side. One of the biggest problems that the Black Cats had during their last Championship campaign was that there were goals flying in left right and centre. Everyone knows in order to survive a drop, you HAVE to be strong at the back. So, if the promotion is to be won, there will certainly be a new attraction to joining the Wearside club, making it easier to attract a higher calibre of goalkeeper than there already is at the club. 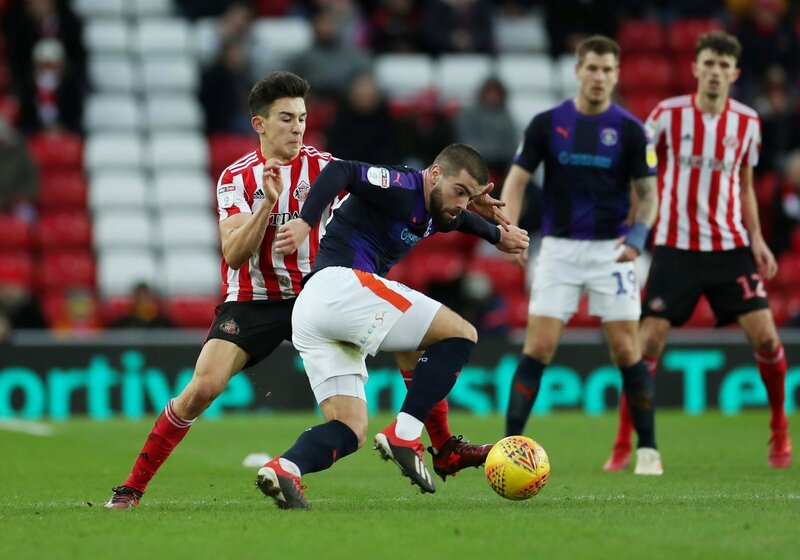 Luke O’Nien has been one of Sunderland’s stand out players this season. Contributing with five goals and four assists from the midfield, he has become one of Ross’ more reliable starters. Only contracted until 2020, Ross will be eager to get the in-form 24-year-old to sign a new long term deal and take him into the following season as one of the main men in the Sunderland midfield.